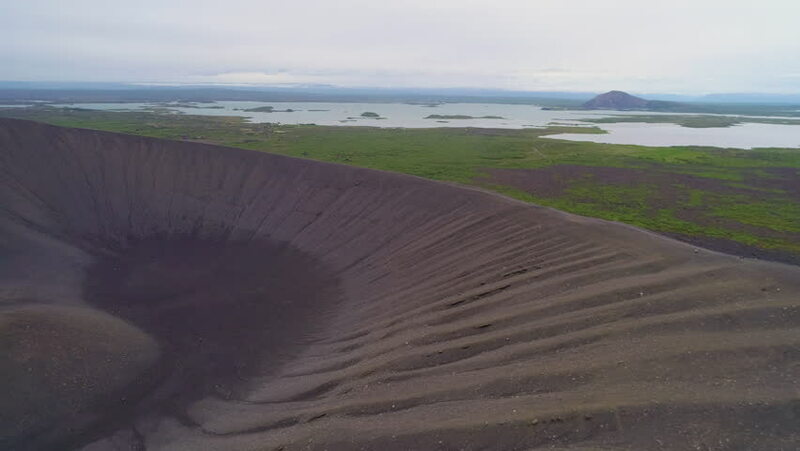 4k00:39ICELAND - CIRCA 2018 - Majestic aerial over Hverfjall volcano cone at Myvatn, Iceland. 4k00:23Aerial of tractor on harvest field. Tractor cultivating arable land for seeding crops.